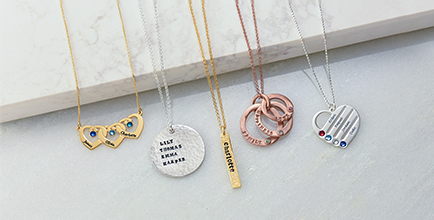 In search of the perfect bar necklace for mom? 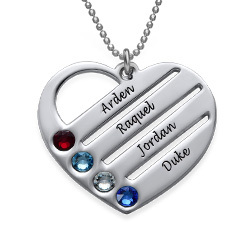 This one is sure to become a favorite. 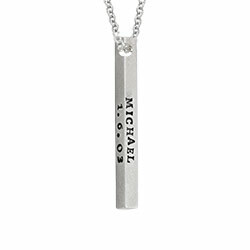 Our Vertical Stamped Name Bar Necklace in Rose Gold Plating combines many appealing elements including a hammered texture, gorgeous rose gold plating, and of course, shimmering birthstones to go along with the hand stamp inscriptions you use to express your love. 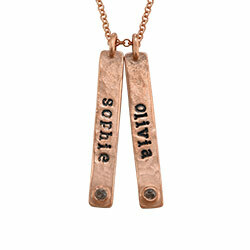 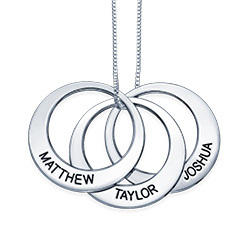 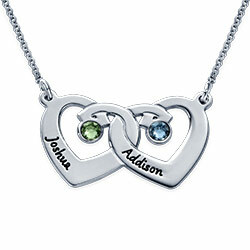 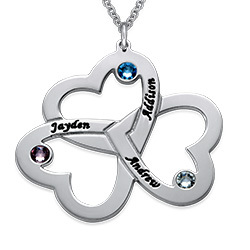 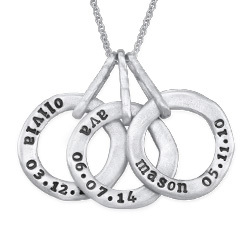 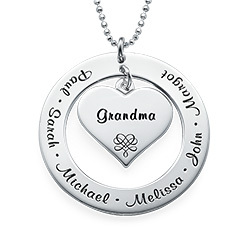 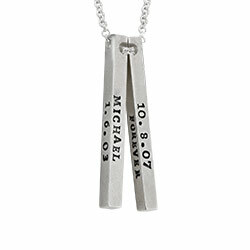 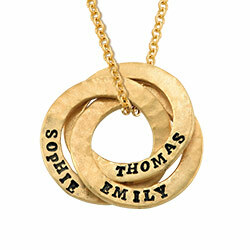 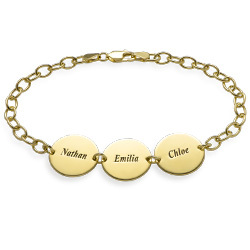 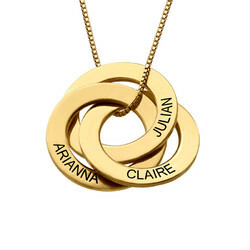 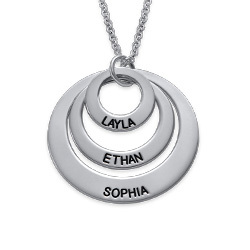 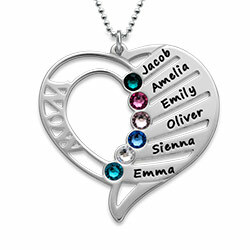 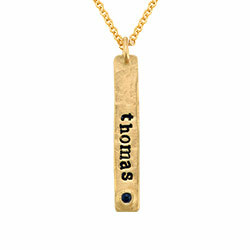 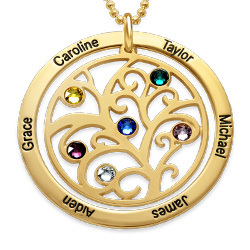 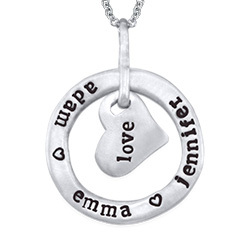 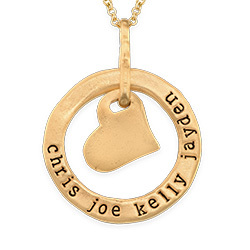 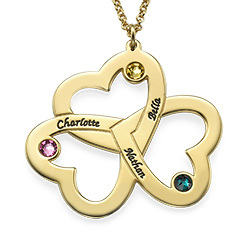 This personalized mother necklace is made with sterling silver and 18k rose gold. 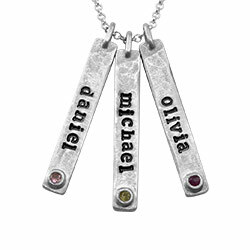 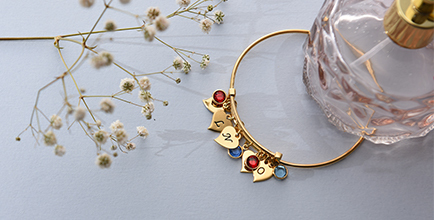 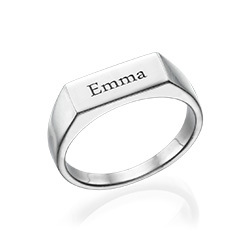 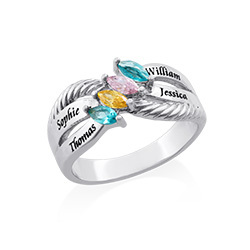 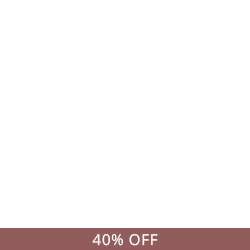 It includes a matching rolo chain in your choice of length, just perfect for holding between one and five vertical bars with the inscription of your choice plus a sparkling birthstone. 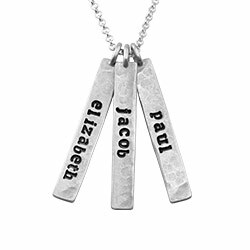 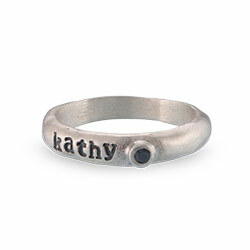 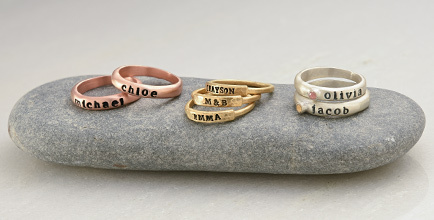 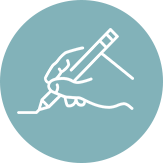 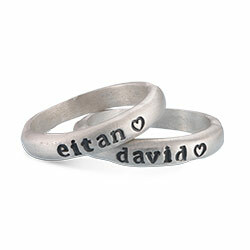 See our custom hand stamped jewelry.